Kids become happier, more confident & disciplined. That’s the true gift of these classes, and we’d love to help your child too! Structure - Discipline - Focus - Fun! Definitely not. From the very first class with us, we teach children to be polite and respectful to their family, teachers, and others. We help you by reinforcing the good behavior that you as parents teach them. Children with behavior problems become more calm and respectful. Our martial arts program is very safe. Our Instructors are specially trained and we have measures in place to assure your child’s safety, as they have a great time. Classes start with a warm-up, and they train on a special safety flooring. Injuries do happen though, but they are very rare. Yes he will! 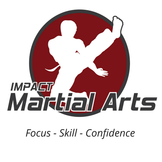 Boys and girls of all shapes, sizes, and skills love taking Martial arts classes. You will see your child build their coordination and focus, resulting in new confidence. 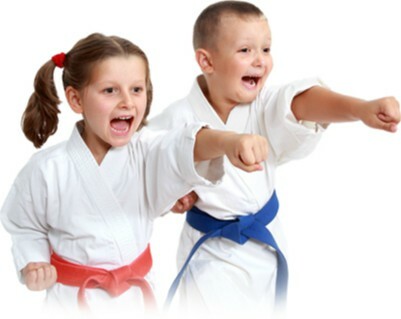 Kids that are not very athletic, or don’t feel they fit in regular team sports, do extremely well in Karate classes. They are often motivated and feel more comfortable accomplishing as an individual, while they make new friends. Everyone in class get in great shape and build their athleticism. 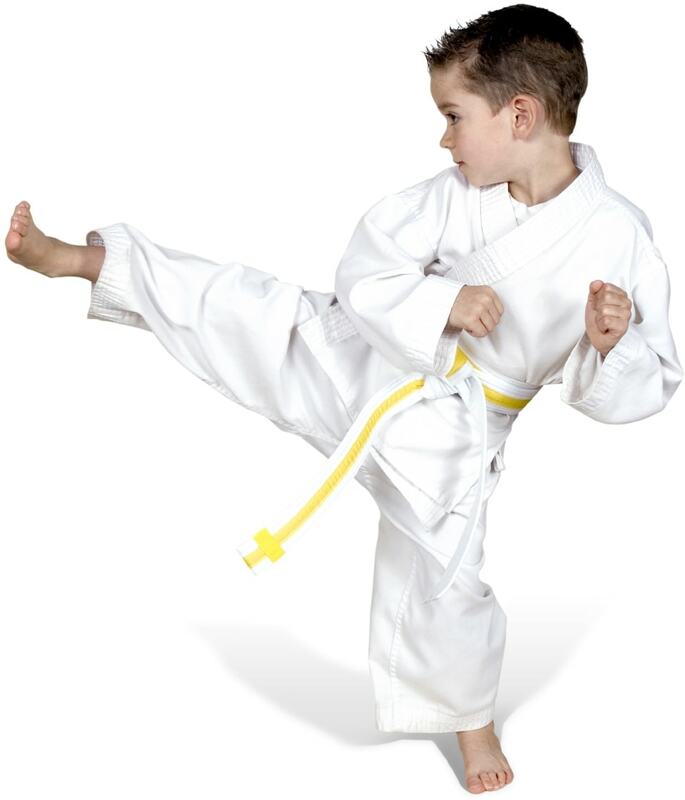 Our Karate classes will help your child in School, setting them up for success by increasing their attention span, and improving his or her ability to learn. 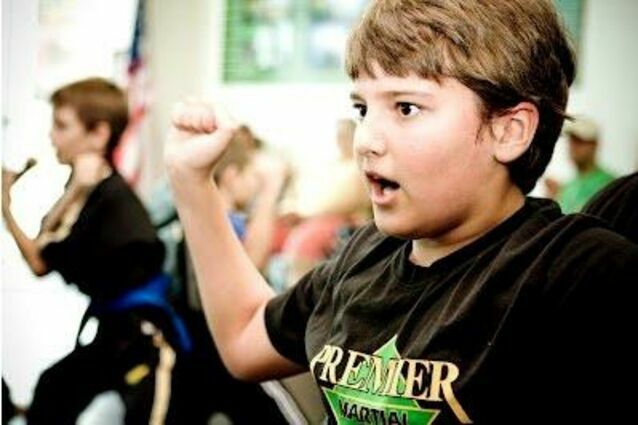 Part of your child’s requirements for their next Belt Promotion Goal at Impact Martial Arts is to have good grades and behavior in school. Black Belt Candidates are required to be Academic Achievers! We monitor this with our children students. You will see your child build a sense of accomplishment, and see their confidence grow. Kids thrive in the Structure & Discipline of our classes! 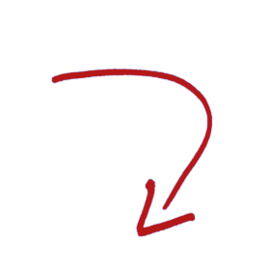 ...the positive techniques used by the instructors. ...more confident and determined in all aspects of his life. 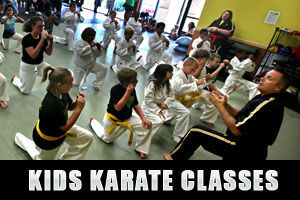 We also offer Karate Birthday Parties for up to 20 children. It includes an exciting Karate class, organized games, and cake cutting with a SWORD!! The‍‍‍y even break a real board in front of their friends! – Call 512-999-3002 for availability. 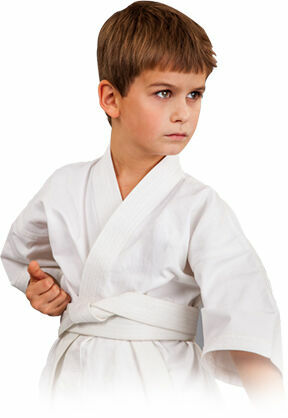 Our structured Karate classes in Austin for ages 4 – 6, and 6-12, build your child’s FOCUS and CONFIDENCE. 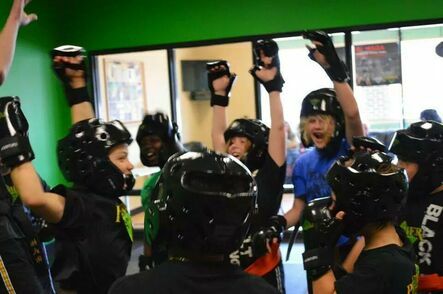 Something that’s truly FUN for them – and our classes are a great outlet for their Energies! ...and you will often see results right away! Some children are very shy at first. Others may need a little “warming up” before being able to jump into a regular class. If this is your child’s situation, we are glad to give them a private Introductory lesson. They will then most often join in classes enthusiastically. Kids become happier, more confident, more disciplined, and more full of life. That’s the true gift of these classes, and we’d love to help your child too!too!. The Martial Arts begin and end with Respect to Parents, Family, & Teachers. Our kid students have a blast here! 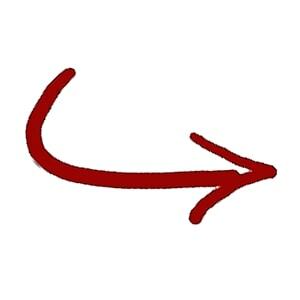 You will like the positive and encouraging atmosphere in every class. You’ll also like the intense focus and concentration. Children love the energy - many stay for years as they earn their Black Belts and beyond! Yes! A lot of our kids have demonstrated the Martial Arts they’ve learned and developed at Talent Shows and other things. Their friends are blown away! The positive feedback they get builds their confidence and self-esteem. It’s especially rewarding to be part of, and good at something that’s “cool” and special. Will my child enjoy the martial arts? Our kids students have a blast here! You will like the positive and encouraging atmosphere in every class. You’ll also like the intense focus and concentration. 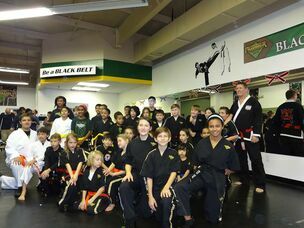 Children love the energy - many stay for years as they earn their Black Belts and beyond! We also stress good social skills in your child, and they learn to make great new friends. 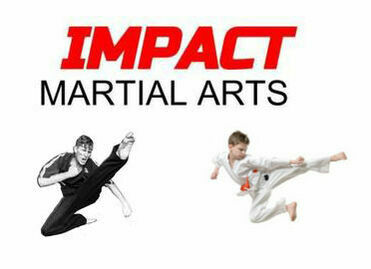 At Impact Martial Arts in South Austin, kids have a lot of FUN in our POSITIVE and STRUCTURED ENVIRONMENT!